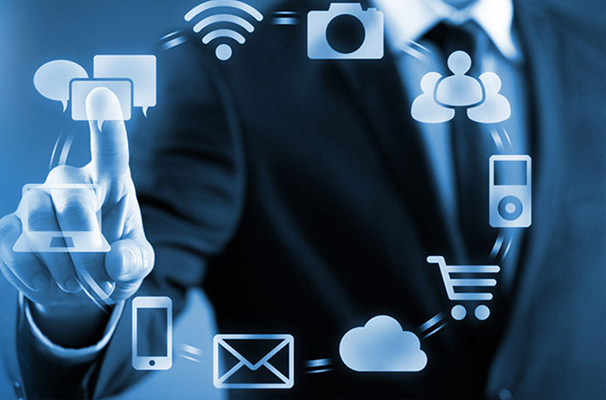 ZMOS Networks takes a responsive and progressive approach in providing Managed IT Services. ZMOS Networks blends speed, agility, and simplicity to minimize the plenty of challenges in scaling and managing information technology infrastructure while actually reducing costs. We provide enterprise quality yet affordable IT support and services to Small and Medium Enterprises (SMEs) across the globe. We work in tandem with the top level management to give shape to the strategic transformation. We adopt a strategic approach to leverage IT as a critical contributor to the business. No matter what industry you are in, a strategic IT implementation can make a world of a difference to your organization. ZMOS is your ‘One-Stop for full-service approach. It means we will install, configure, manage and monitor your IT systems so you can focus on your business. Customers are everything to us. With our 24x7 Managed Service and Solutions, we monitor systems 24 hours a day using our own monitoring systems. If you face an issue anytime, we’re always there on your door. Just one call, may make you stress free. We are available to answer your questions and serve you 24x7 every day and 365 days a year. We aim to provide exceptional support, so we focus on delivering service performance that surpasses all expectations and is always cost-effective. We enable your businesses to transform IT service delivery to help you accelerate innovation and deliver cost-effective business outcomes. ZMOS provides Software Testing and Quality Assurance Services across the entire Software Development Life Cycle (SDLC) to help you achieve desired quality objectives with faster time-to-market and reduced costs thereby, elevating the customer experience and efficiency of your IT processes. The business always depends on the data that you have gathered. But what if you are not provided with that service? You would surely drag you down and may lose your business. We backup your servers on a daily basis to ensure that all of your important business data stays safe and recoverable. Sometimes, remote support may not resolve your issue. Instead you need some someone in person with you at the office to sort out of the issues. Here, we give you a benefit of outsourcing our IT support engineer who work as an extension to your company or complement your current IT team to extend your support options.